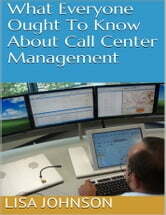 Call Centers have become one of the largest sources for customer and/or marketing services. Virtually all of the biggest companies and corporations have some form of a call center in place. 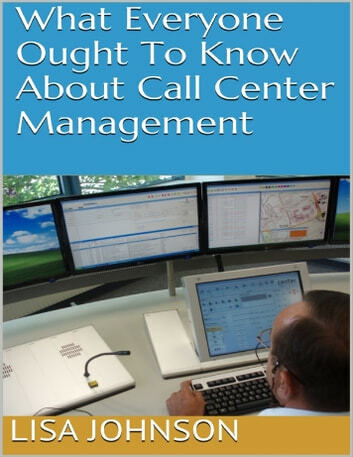 In this ebook, you'll find helpful tips on: -6 Facts Everyone Should Know About Call Center Management -Helpful Tips For Call Center Training -5 Things You Need to Know About Call Center Sales -And More GRAB A COPY TODAY!